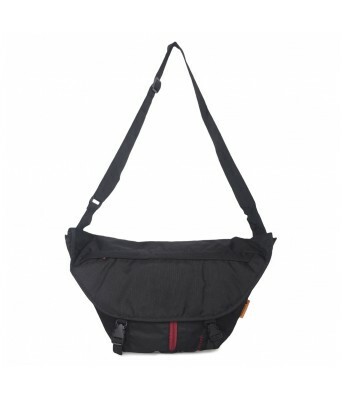 This Non Leather Stylish And Most Happening Sling Bag, At Most Affordable Price, Is A Very Durable Utility Item, Compact Dimensions And Well-Organized Interiors. 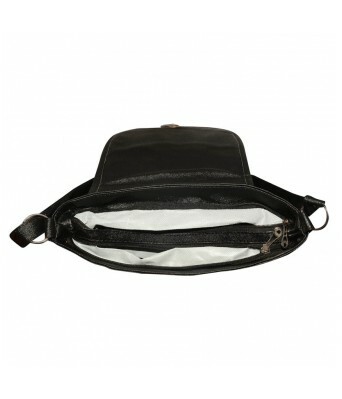 You Can Carry Your Valuable Stuff Like Currency, Mobile Etc. 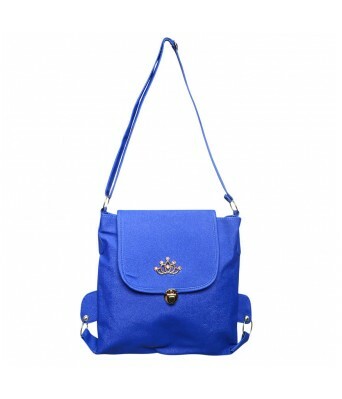 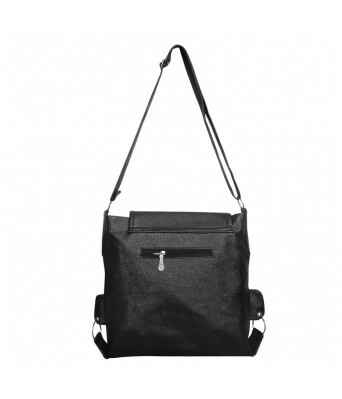 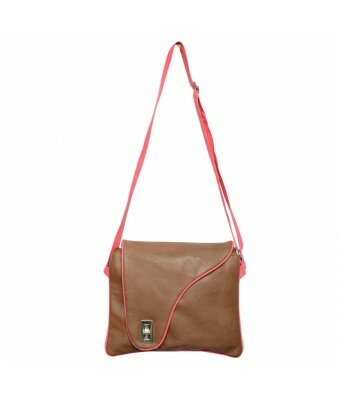 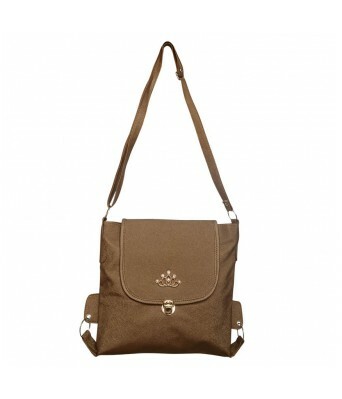 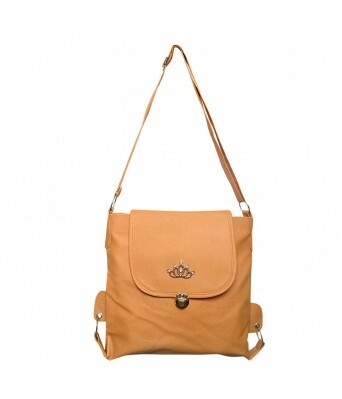 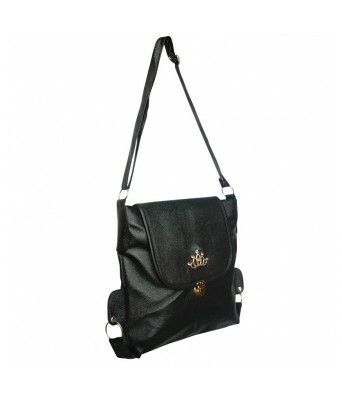 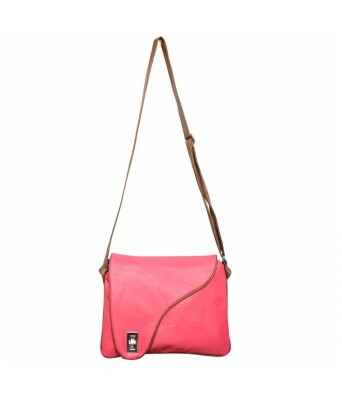 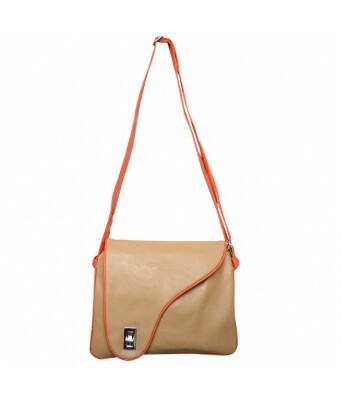 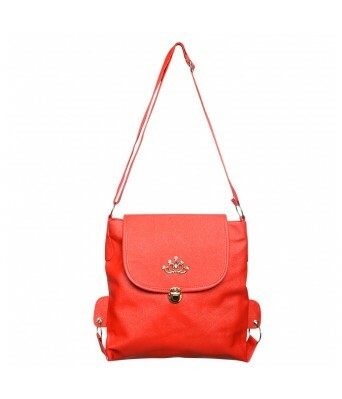 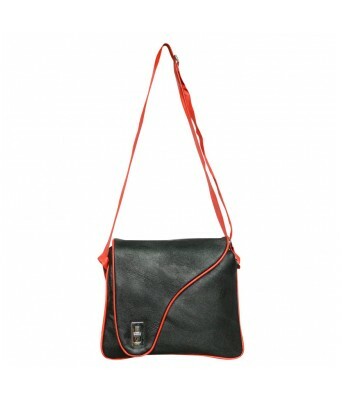 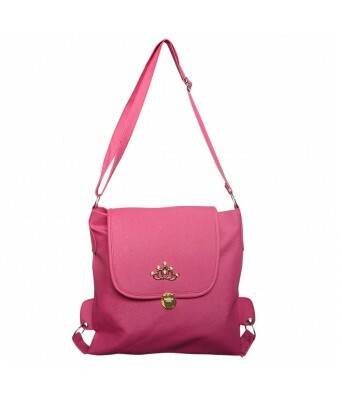 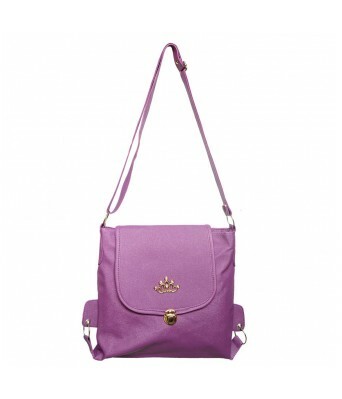 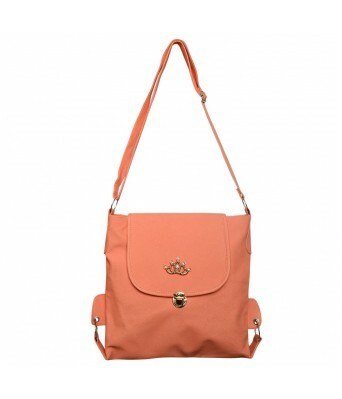 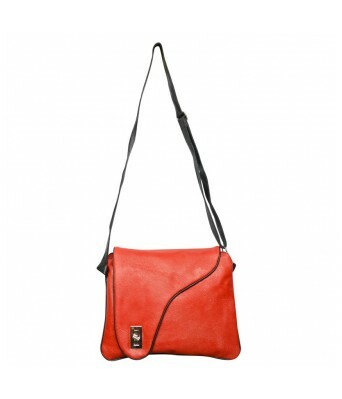 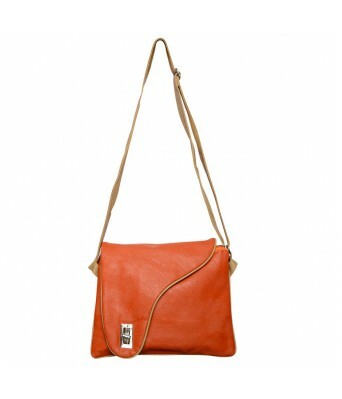 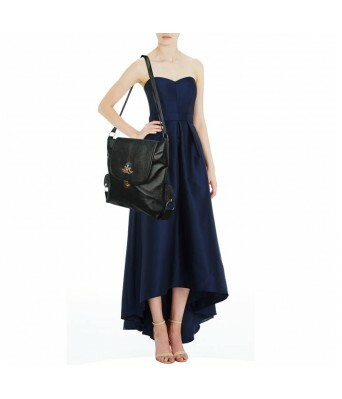 The Bag Has Top Side Compartment Along With A Long Belt To Look Classy With A Fashionable Appeal.